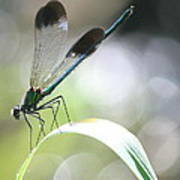 There are no comments for Damselfly On Little River . Click here to post the first comment. 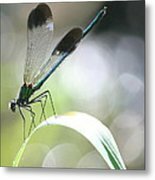 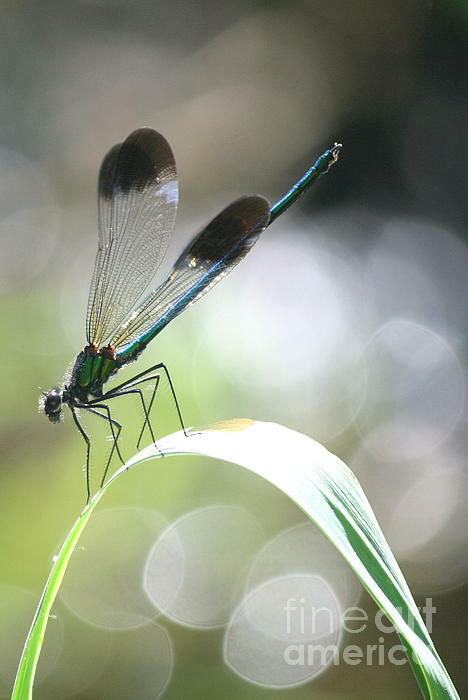 Damselfly on Little River: This photo of a Damselfly was taken from my kayak on Little River near Roseland Lake in Woodstock Connecticut in June 2014.